As in most post-Christian European societies, Lithuanian students are very suspicious of Christianity and build their opinions on misleading assumptions. Yet it would be wrong to think that they are not interested in religion or spirituality. More and more they are open to different spiritual experiences. 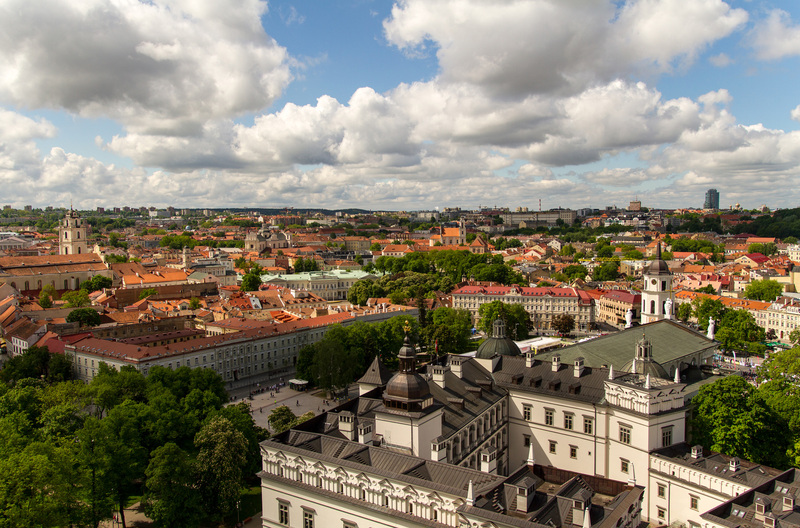 One problem is that Evangelical churches in Lithuania are small, divided and often inward-looking, due to a lack of understanding of the surrounding culture. Please pray for the university students to hear the truth of the gospel and for a spirit of perseverance and hope for church leaders. 83% of people in Lithuania claim to be Catholic, yet an overwhelming majority of them are nominal. There is a tiny minority of evangelical Christians (1.1%). The younger generation of Lithuanians think Christianity is mostly irrelevant and interest in other forms of spirituality is growing. To be an evangelical Christian is seen as too radical, intolerant and sectarian. LKSB, the evangelical student movement, is small, without many resources, and facing many challenges. On some campuses the movement has contacts with one or two interested students, but regular meetings are not held. In general there is a lack of commitment from students to get involved in ministry, a symptom of the general youth climate in Lithuania. The leaders can see many opportunities, but lack the numbers to reach out. Please pray for students to grow in love for Christ, and to become more committed to ministry.